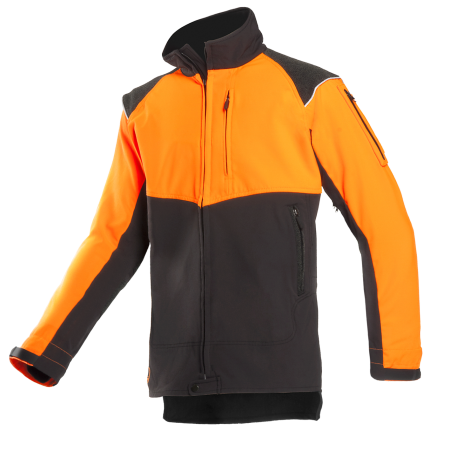 The 1SKA, the ultimate matching working jacket in the Progress range. 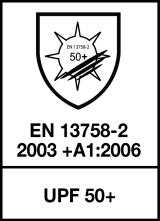 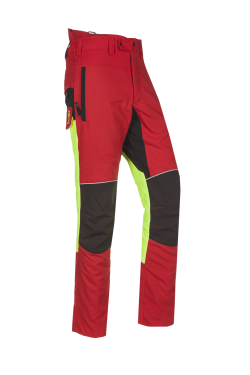 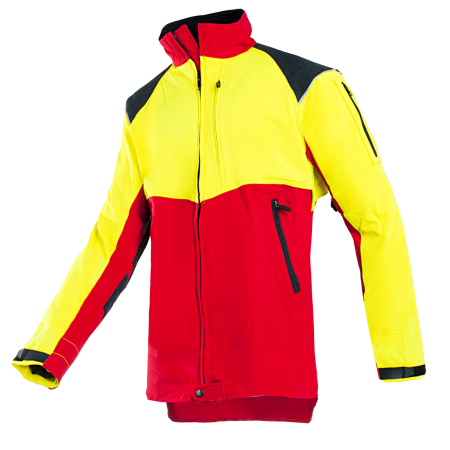 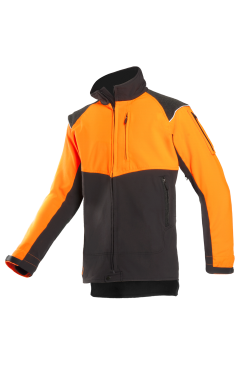 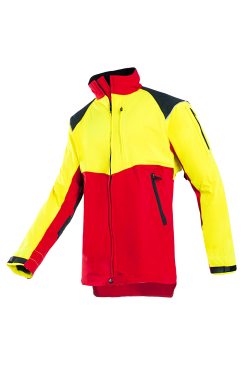 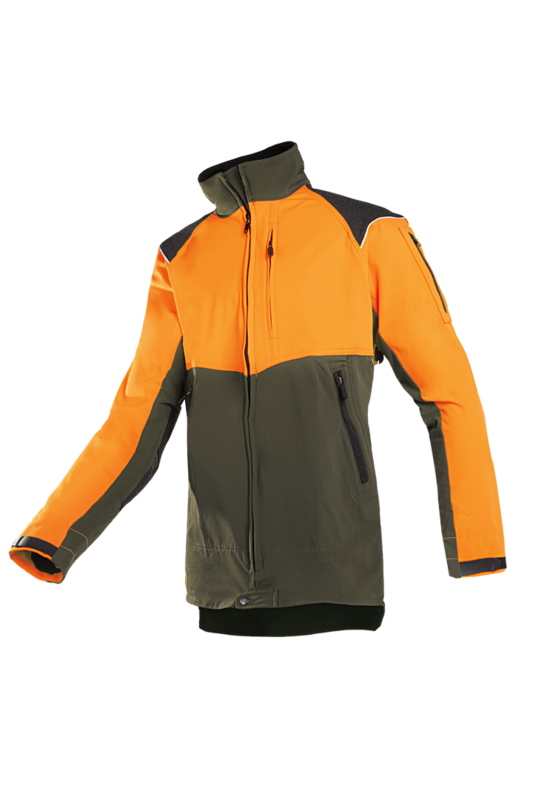 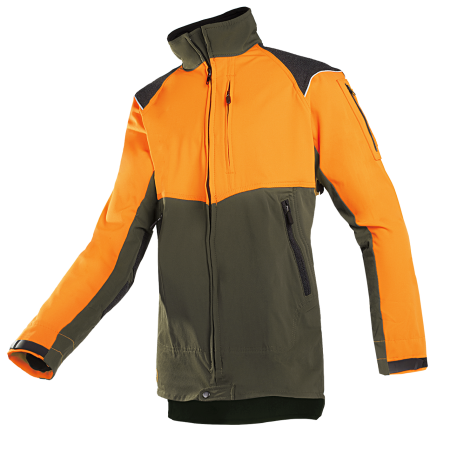 In addition to the key features of the range this jacket has received several clever modificatons which significantly increase the wearing comfort. 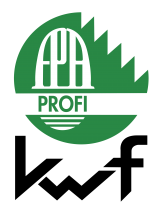 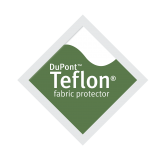 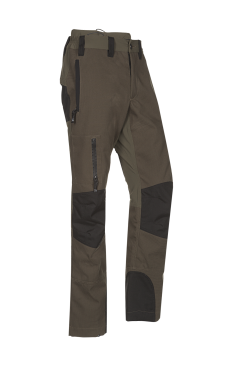 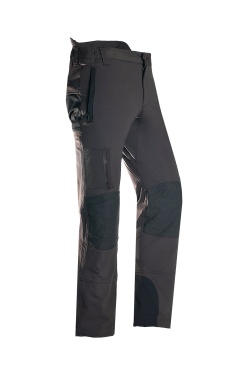 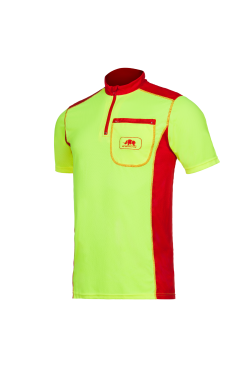 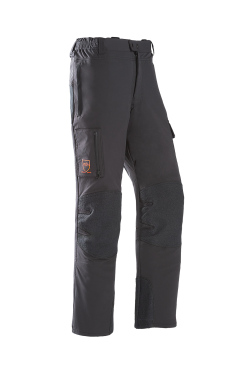 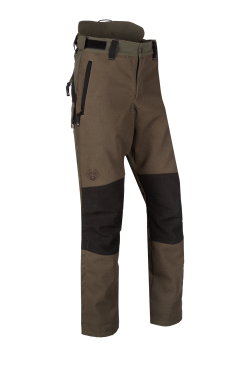 With all fabrics being fully stretchable and Tektor reinforcements on strategic places it meets the demands of both forestry workers and arborists.